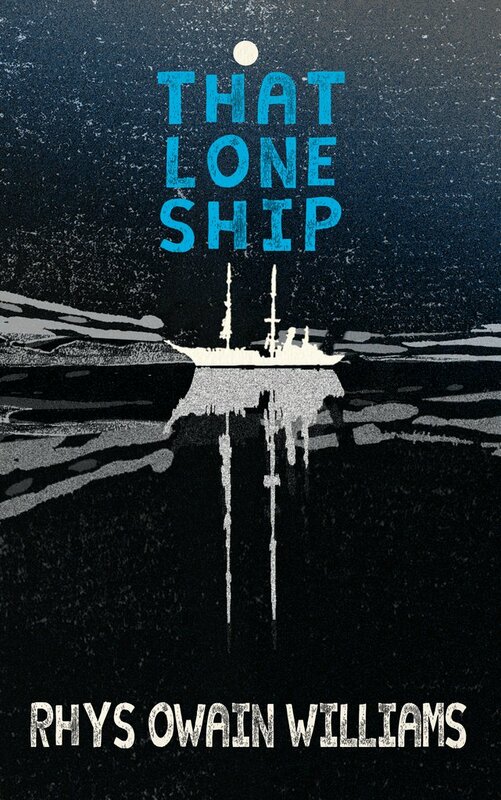 "The decks of That Lone Ship fizz with the imagery of a changing seaside town. Its souls are chronicled with pathos and tenderness." "Wide-ranging and intelligent, heartfelt and elegant – Rhys Owain Williams explores loss, love and a Swansea boyhood in poems that surprise and amaze." "A fitting tribute to the memory of radical Welsh poet Terry Hetherington...gives young writers in Wales a wonderful opportunity for recognition." "Rhys Owain Williams' 'The Office Block’ is a drift through somnambulant days and quiet night hours plagued by insomnia and the steady oppressive torment of the watchful building opposite." 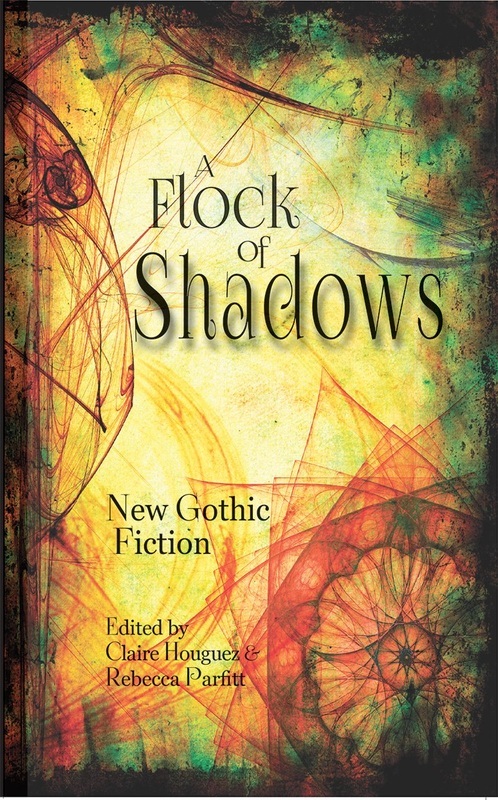 "This is an important contribution, not only to Welsh literature in English but also to all writing of haiku and its related forms in the English language." 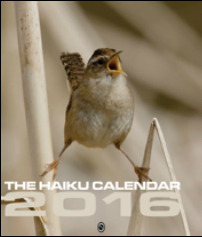 "If you were only interested in excellent haiku from this choice of international authors, this would be an exotic addition to your bookshelves, even when the years have passed beyond this one." 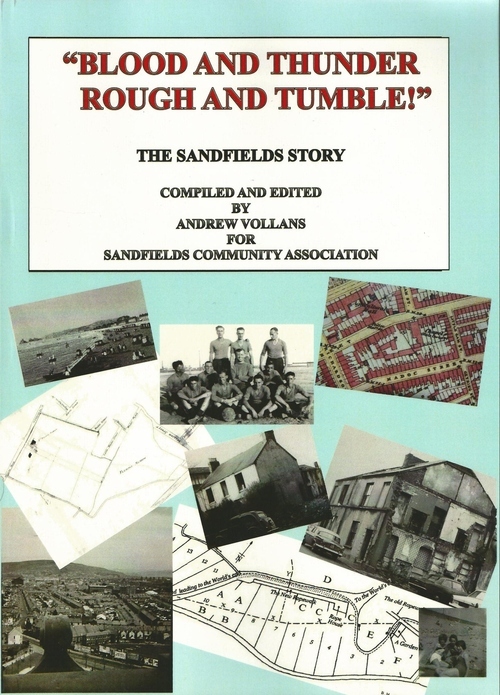 A history of the Sandfields area of Swansea, published by the Sandfields Community Association. 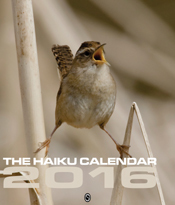 Includes the poem 'Vetch Field Elegy'.